If you feel dizzy without any explanation of why, it could be a symptom caused by an inner ear disorder. If so, seeking treatment from the team at Fusion Rehab may help your condition improve and help to restore your quality of life. Your inner ear contains the vestibulocochlear organs that function to help you hear and help you to maintain your balance. When this is disturbed through an illness, degenerative condition or other, you will notice it in certain symptoms. Inner ear disorders, also known as vestibular disorders, may present themselves with multiple symptoms. Most notably, these symptoms are dizziness or loss of balance. Disorders that may cause these symptoms include: vertigo, labyrinthitis, vestibular neuritis, Meniere’s disease, motion sickness, and perilymph fistula. Dizziness and loss of balance can increase your risk of falling. For patients that experience these symptoms, it can cause a change in the quality of life. If you are feeling dizzy, you may limit your motion or stay sedentary in an attempt to overcome the dizziness or not fall. Because of this, secondary symptoms from inner ear disorders may develop. Secondary symptoms can develop due to limited mobility. These symptoms include: loss of muscle mass, strength, flexibility, stiff joints, and/or loss of endurance/stamina. The good news is that you may benefit from a treatment program designed by a physical therapist with experience in vestibular and balance rehabilitation. While each treatment plan is tailored to the needs of each patient, treatment focuses on an exercise program that will help to reduce your symptoms from your inner ear disorder. It is possible to improve your quality of life through treatment. 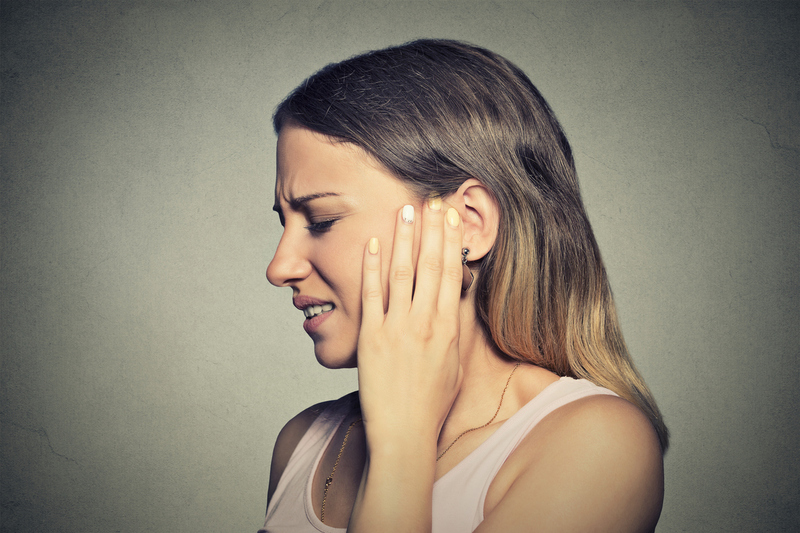 To consult with the team at Fusion Rehab about your inner ear disorder and what you might be able to do to help improve your condition, contact us today to schedule an appointment.